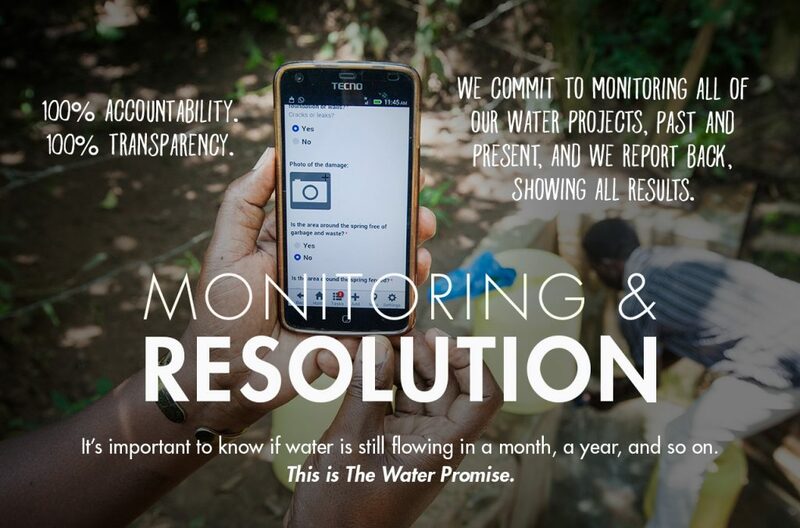 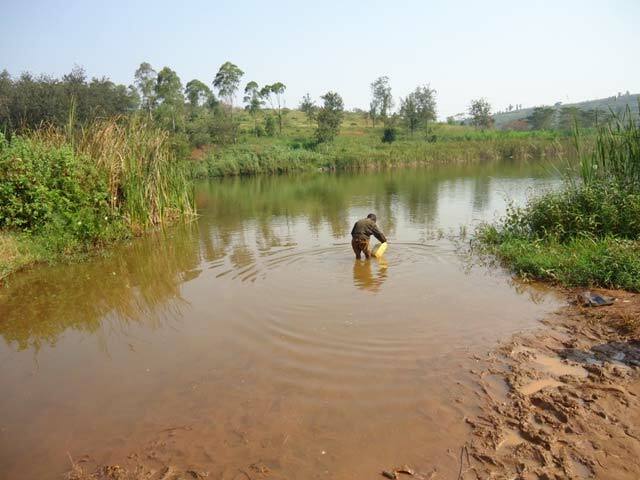 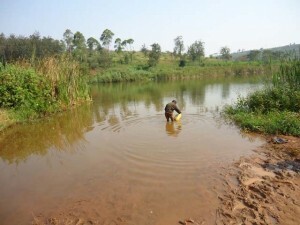 “When the team arrived, community members were using a river located seven kilometers away from the community, to meet all of their water needs. 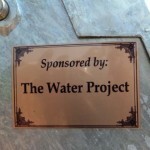 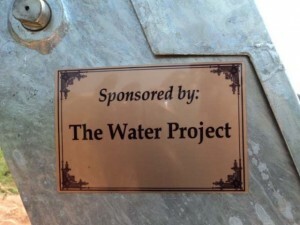 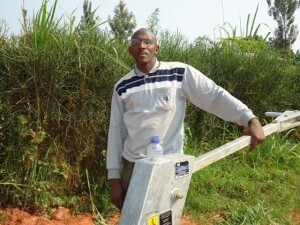 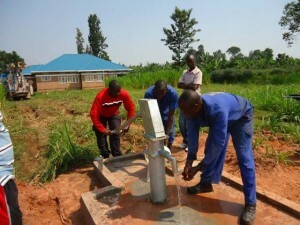 During the team’s stay, community members assisted the team with the water project whenever possible and helped provide security over the project during the night. 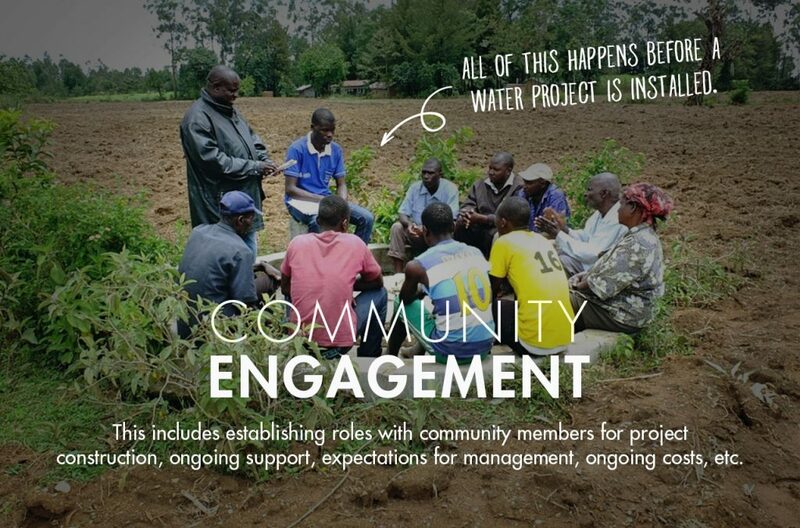 The majority of community members sustain a living by farming and selling their produce at local markets. The community health clinic has 24,000 patients and holds 42 beds. 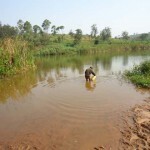 The most common illnesses treated in the clinic are amoebas and dysentery. The nearest school is located half a kilometer away from the community whose students, teachers and administrative personnel all have access to the new, safe water source. Before leaving the community, the team provided community member, Samuel Mbanijrana, with a LWI Rwanda contact number in case their well were to fall into disrepair, become subject to vandalism or theft. 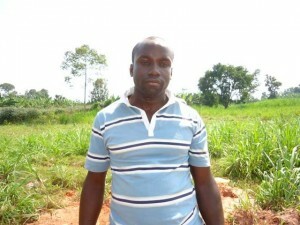 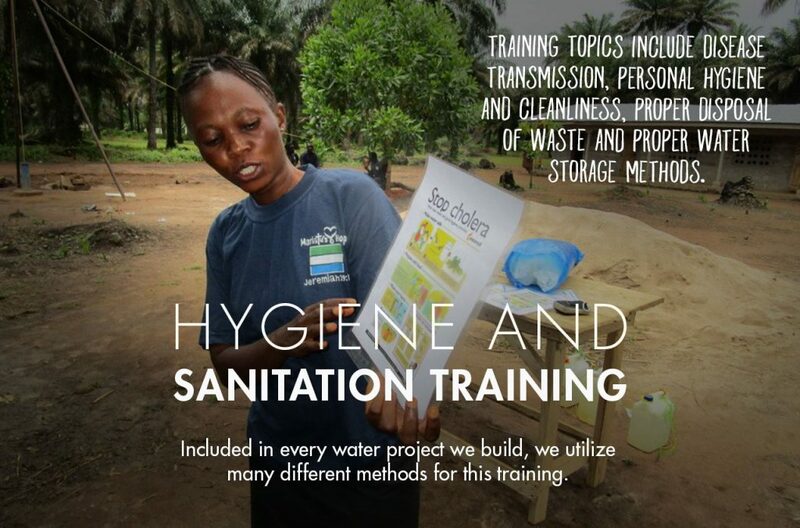 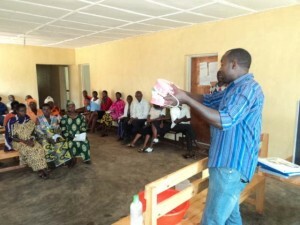 LWI team member, Philip Rukamba taught health and hygiene to 48 people in the community. 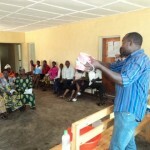 During the hygiene education, the team shared the following: Disease transmission, germs, hand washing, proper water saving techniques, healthy and unhealthy communities, diarrhea, tippy tap and simple hand washing, good and bad hygiene behavior, disease transmissions, clean hands and clean hearts, dental hygiene and how to keep the pump site clean. 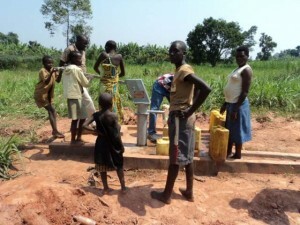 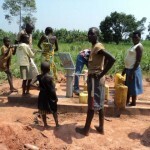 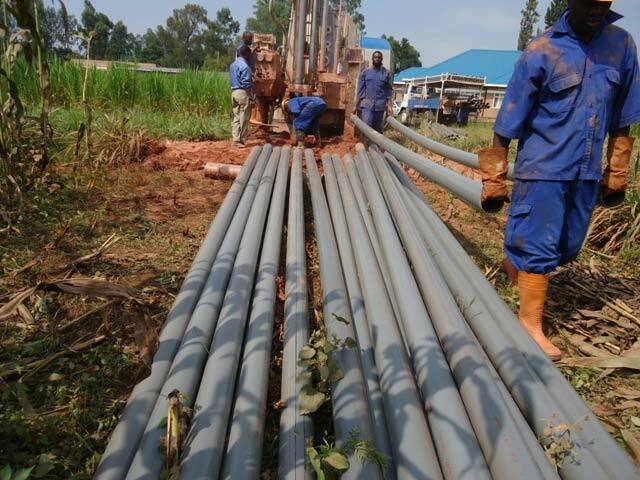 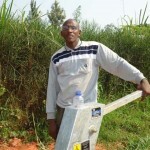 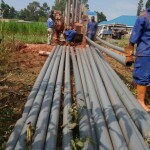 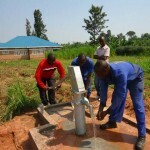 A new well has been completed for the Centre de Sante Mukarange community in Rwanda. 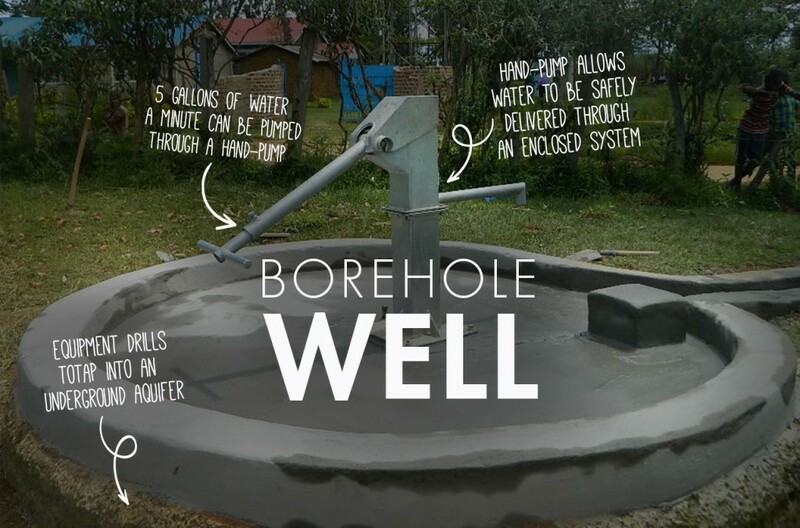 This well serves over 500 people. 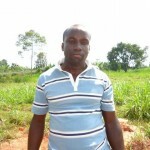 We have posted pictures, GPS coordinates and a report.